The Archangel Michael is the closest to the Lord in the Jewish scriptures, for his very name means "Like Unto God." As the eldest Archangel, he is given captaincy of all of God's natural phenomena, including rain, wind, fire, snow, thunder, lightning, and hail. Michael is believed by many Jews to have appeared to Moses as the fire in the burning bush and to have led Daniel from the lions' den. In the Christian Bible, Michael is said to be the Angel who told the Virgin Mary of her approaching death. According to Muslims, Michael's body is covered with fine hairs and each one, like a tongue, implores the Mercy of Allah on behalf of sinners. As the Archangel of battle and defender of Heaven, Michael is said to be the Patron Saint of policemen. Additionally, because it is said in the Book of Revelations that Michael will lead God's troops against the dragon and his angels at the final battle, many people seek the aid of Michael against wrong-doers on Earth and all people in need of protection from crime or from physical or spiritual enemies may petition the Archangel for help -- and many have reported benefits from keeping an Angel Michael novena candle burning in the home. The picture of the Angel Michael at the upper left on this page is taken from a Lucky Mojo brand Catholic novena candle label. The picture at lower right is from an Italian Catholic holy card in which the Archangel is referred to as "Saint Michael Archangel," a typical example of Catholic appropriation of Jewish angelology. Both images are based on a famous painting by the Italian Renaissance artist Guido Reni. 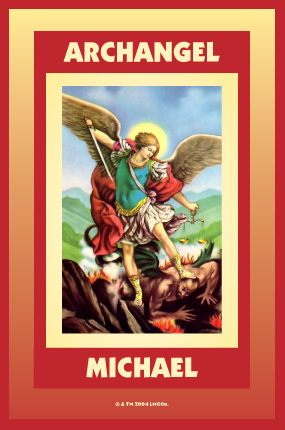 They depict the powerful spirit-being Michael Archangel as an armed and battle-ready defender of Heaven and Earth against the eternal enmity of the Adversary. 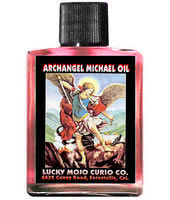 Because of Michael's eminent position, holy cards, religious chromo prints, pewter holy medals and aluminum wallet cards, candles, and anointing oils bearing the likeness of this archangel have long been available in the marketplace. These are used by spiritual practitioners who wish to keep the image of Michael before them as a simple adjunct to their prayers and devotions. It is said that those who light a novena candle to the Archangel Michael and recite the 91st Psalm will be under his protection as long as the candle burns. There are a total of seven Archangels according to ancient Jewish beliefs -- one for each day of the week. 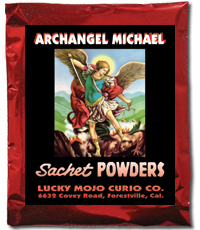 The four best known are Michael, Gabriel, Raphael, and Uriel (Oriel) -- and in African American hoodoo folk magic or rootwork, two of them are associated with a powerful natural curio called Angelica Root or Archangel Root. Archangel Michael, the eldest, is used with Angelica Root as a defender of women. 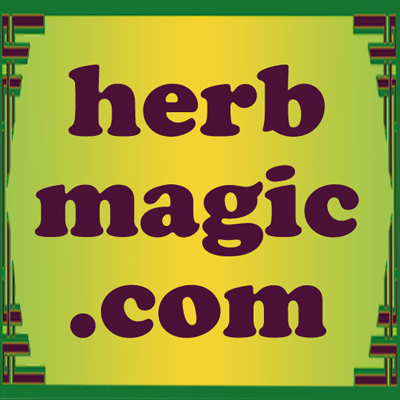 Archangel Gabriel who is concerned with the announcements of pregnancy, is allied with this root in its role as an herbal tonic for women's reproductive health. It is my hope that the following prayer to the Archangel Michael will be of use to all, and will find service among those who request the intercession of this great and powerful heavenly being. 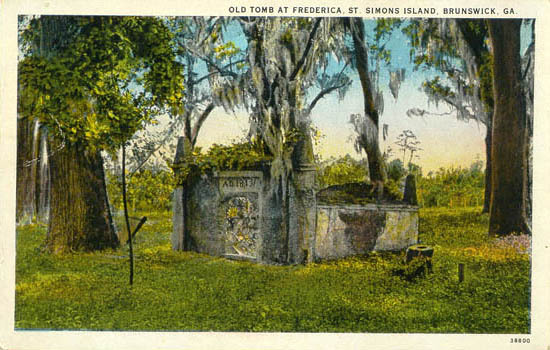 When a divine spirit grants your wish, it is customary, to give an offering of some kind in return. 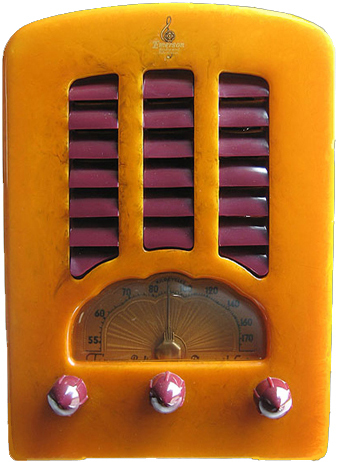 Because Archangel Michael, Who is Like God, Bulwark of Heaven is generally depicted as the protector of the weak, it is considered appropriate to make a contribution to your local police force or community watch program, or to a shelter for the victims of violent crime, as a thank-offering. 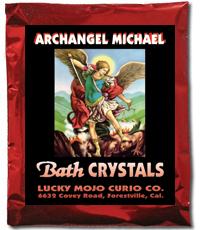 Order Archangel Michael Oil from the Lucky Mojo Curio Co.
Order Archangel Michael Incense from the Lucky Mojo Curio Co.
Order Archangel Michael Bath Crystals from the Lucky Mojo Curio Co.
Order Archangel Michael Sachet Powder from the Lucky Mojo Curio Co.
Order Archangel Michael Vigil Light Candles from the Lucky Mojo Curio Co.